From Concept to Consumer. All in One Place. Stop managing a dozen partners to source, produce, and ship your products. Find out how Honeyville’s Turnkey Supply Chain can save you time, money, and headaches. Use our in-house formulators to develop or refine your formulas and then leverage our seasoned procurement team to source and finance the purchasing of your components. Honeyville has been producing world-class dry food products for decades. With more than 100 packaging options from retail to bulk wholesale, we can produce what you need, exactly how you want it. Stop paying to ship your products to a 3PL when Honeyville can produce and then fulfill wholesale orders from the same facility. With more than 65 years in the food industry, Honeyville can help you identify market opportunities and refine your product strategy. 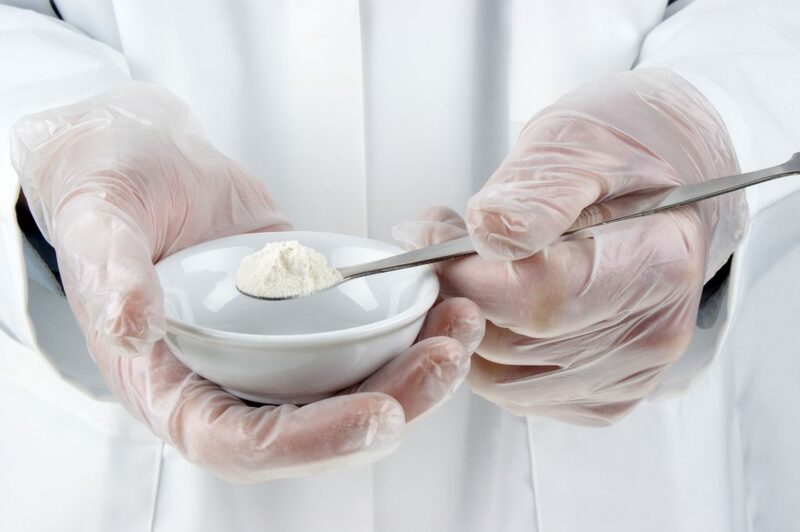 Our years of experience and expertise allow us to help you refine your concept and formulation, and we use our buying power to source the proper ingredients at the best price. From there our in-house blending operations get your dry mix packed immediately after blending, preserving the freshness and integrity of your product. Our fluidized paddle blenders provide optimal dispersion and consistent product quality. 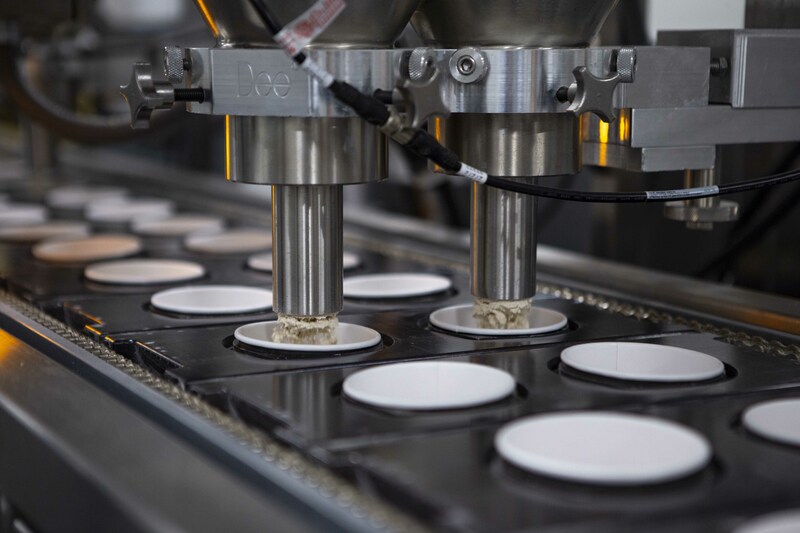 With two production facilities located in California and Utah we can get your product blended and packaged quickly and efficiently, and our quality assurance lab teams work tirelessly to provide the information you need to confidently take your product to market. Honeyville has the resources to warehouse and distribute your products across the United States. With wholesale distribution services available at every manufacturing facility you save on shipping to a 3PL and decrease your lead time to customers. If you’re ready to take the next step in growing your business let us help to you to the next step, it’s what we do! We can produce products with unit weights as small as 1.5 oz up to large 2,000 lb. totes. We can run horizontal fill pouches, pre-made bags, zippered pouches, pillow bags, flat bottom bags, cans, cups, bag-in-carton, bulk pinch-bottom bags, and many others. All of our production facilities are SQF Level 2 certified. In addition, each facility can process and maintain their gluten-free, kosher, halal, non-GMO, and organic certifications. The on-site QA teams ensure the highest level of product quality and safety. Take The Next Step in Growing Your Business. Let Honeyville manage all of the production and logistics so you can focus on growing your business. And when you do, you know that Honeyville has the resources to scale with you. The sky truly is the limit.